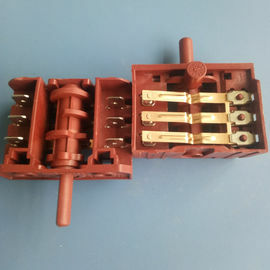 ---The LW26 sereies rotary switch mainly applies to 440V and below,AC 50Hz or 240V and below DC circuits.For breaking and closing,change-over of circuits under unfrequenly manual operation.And the typical application are:control switch of 3 phase motors,control switch gear,control switch of instruments,and change-over switch of machinery and welding machine. 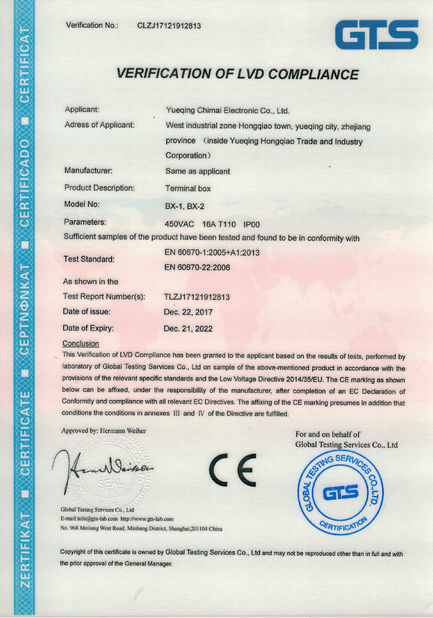 ----The series comply with the GB 14048.3,GB 14048.5 and IEC 60947-3,IEC 60947-5-1. ----The LW26 series have 7 current ratings:10A,20A,25A,32A,63A,125A and 160A. ----The LW26 series rotary switch were designed for multiple functions,wide variety of appli -cations. 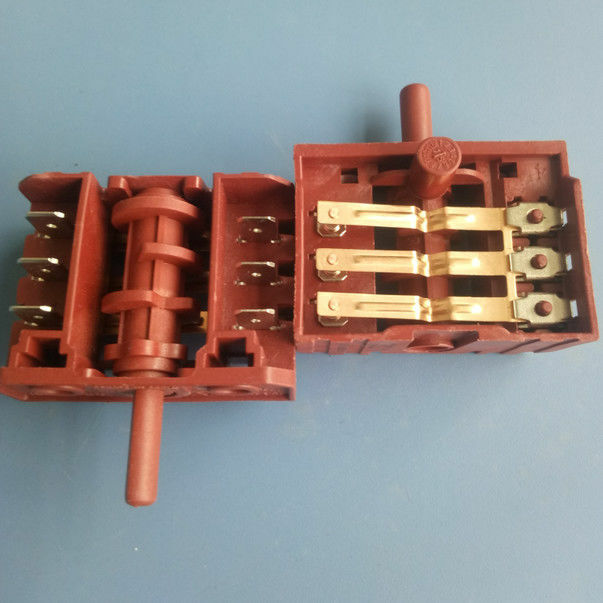 ----The LW26-10,LW26-20,LW26-25,and LW26-32F have finger protection terminals. ----LW26 series rotary switch are an excellent substitute for LW2,LW5,LW6,LW8,LW12,LW15,HZ5, HZ10,and HZ12. ----The LW26 series rotary switch has two derivatives,LW26GS Pad-lock and LW26S lock. Both of them are applicable in circuits when an physical control is required. 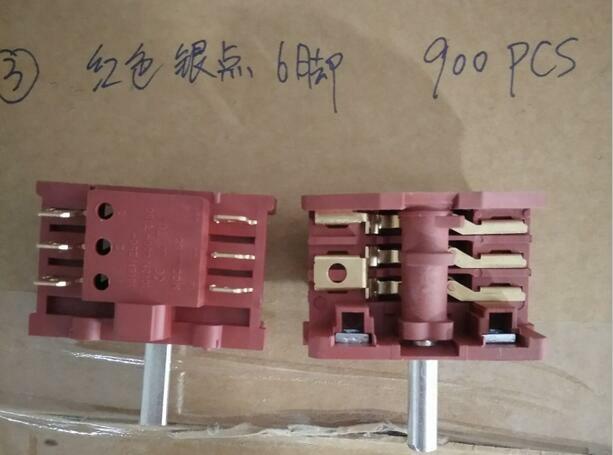 We can equip protective box for 20A,25A,32A and 63A.